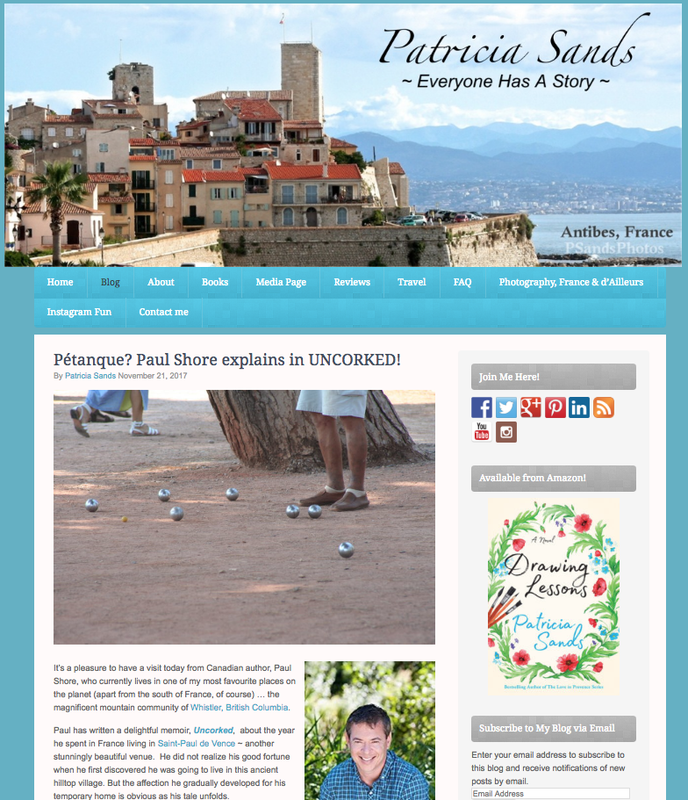 Paul Shore is the Canadian author of My Year in Provence Studying Pétanque, Discovering Chagall, Drinking Pastis, and Mangling French. He describes his adopted game as “one of the surviving morsels of French culture”. “Pétanque is uniquely French,” he writes. “The players tend to be middle-aged to elderly men whose exposure to the sun from playing the game gives them a healthy, light-brown tinge, usually coupled with a skin texture similar to that of a well-aged French prune. These gentlemen seldom speak, and when they do open their mouths, what is heard is usually slang or profanity, or silence followed by a puff of smoke from the drag they took of a cigarette several minutes earlier. "Paul Shore’s memoir of a year spent living in the town of Marc Chagall, becoming a riverain, and learning to become a crack petanque player demonstrates that cross cultural endeavors never go out of style. Shore demonstrates how the southern French culture helped him develop and appreciate other people and ways of doing things; his memoir will make readers smile and reminisce over their own youthful sojourns in faraway lands. I enjoyed Shore’s anecdotes wherein the American must accept life as a European, as in the instance of his buying an Internet router of American make. I liked reading how Hubert informed him that he, Shore, was not French, which makes complete sense to anyone who has likewise lived in the French culture. Shore does a marvellous job of conveying the cultural achievement of becoming a petanque player. Other anecdotes, not quite French but still fascinating, include his apparent smuggling of gift items into Israel. This is a most diverting memoir for armchair travelers and those who love France. It was nice of Shore to translate all his lines in French for people who do not understand French. I very much liked the picture of Marc Chagall in front of one of his own paintings by the same photographer who took a picture of Shore’s grandmother. 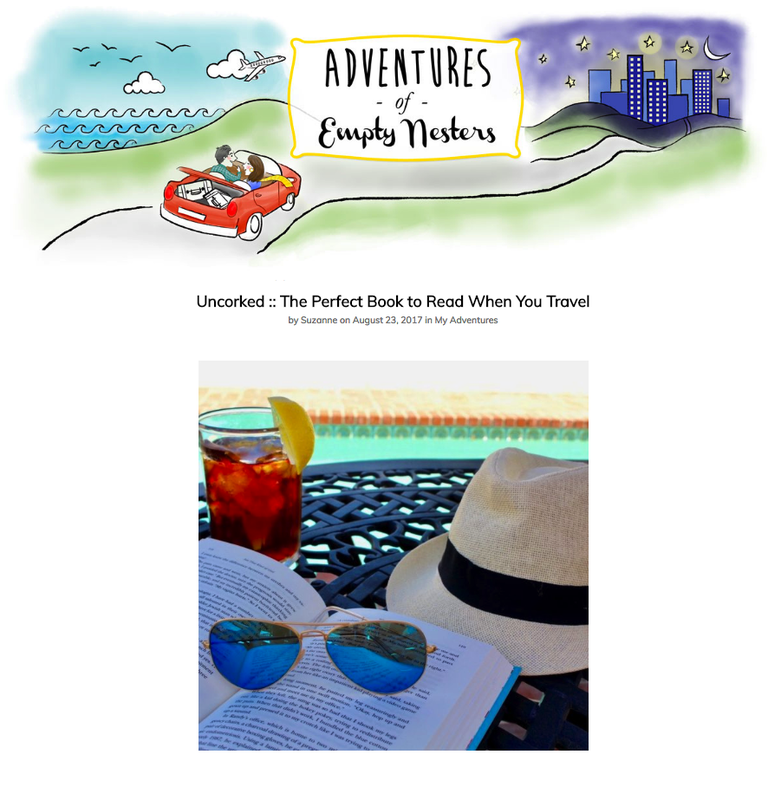 Uncorked is a well written and diverting book that many readers will treasure." 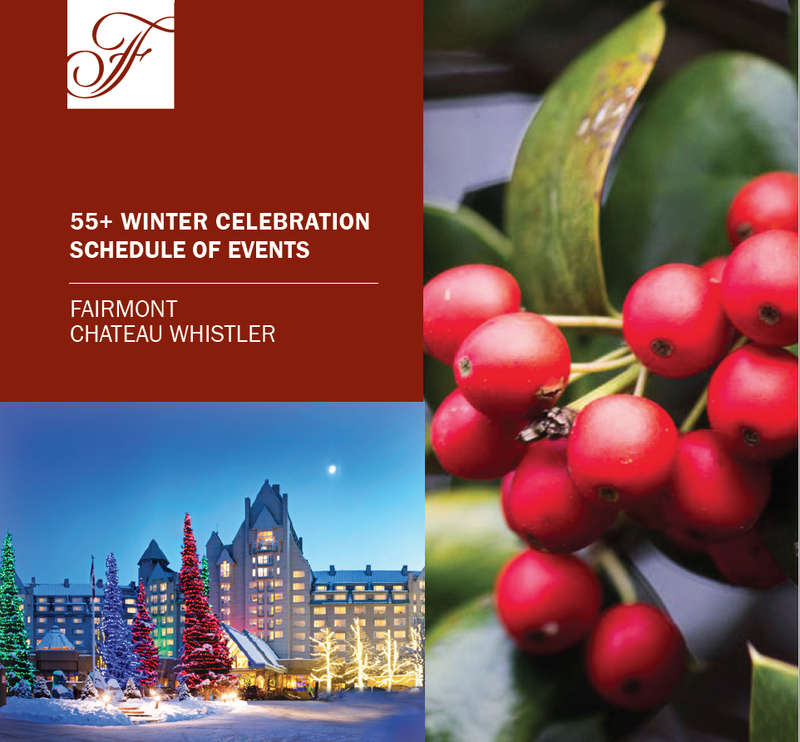 Join Paul at the Fairmont Chateau Whistler's 55+ Winter Celebration, Wednesday, November 29th, 4-5pm. 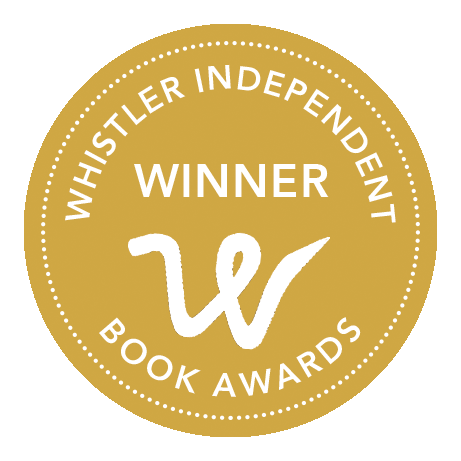 Whistler local Paul Shore's reading from his humorous and heart-felt account of his year living in Southern France will touch and amuse, and evoke fond memories of travel to fascinating places. Join Paul and author Miriam Libicki at a JCC Book Festival reading event, Sunday, November 26th. A young Jewish expat accidentally chooses to live in the French village of Marc Chagall – let the uncorking of realizations begin! Join Paul and 4 other local writers and poets at the Vancouver Public Library's New Voices reading event, Monday, November 20th at 7pm at the Central Library on Georgia Street. 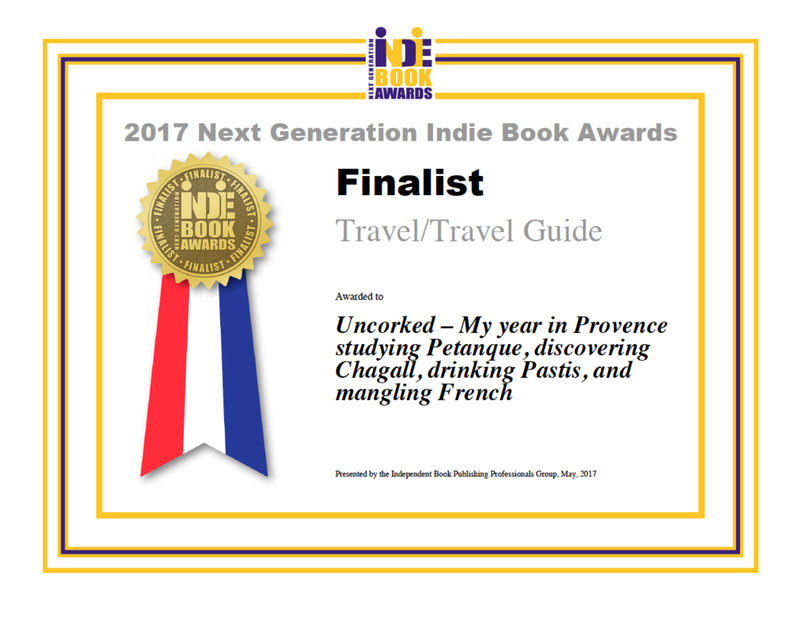 Paul will amuse and inspire, through the reading of a few excerpts from Uncorked, his award-winning travel memoir set in the South of France. Join Paul at the Gibsons Library's reading event, Wednesday, November 15th at 6pm. 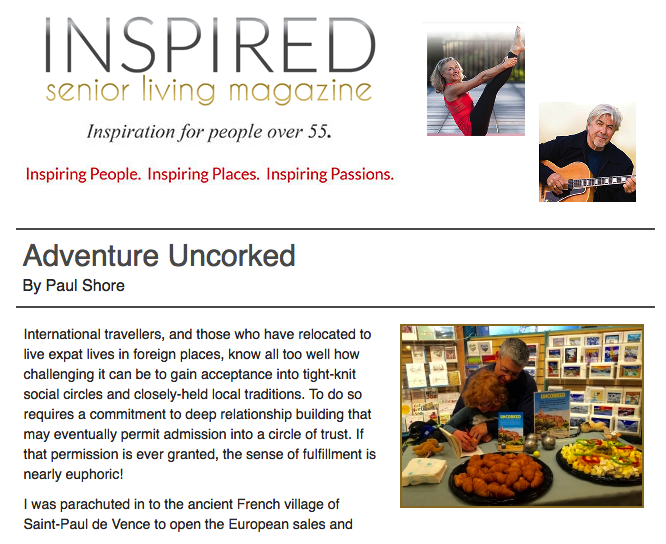 Paul will amuse and inspire, through the reading of a few excerpts from Uncorked, his award-winning travel memoir set in the South of France. He will also touch on his family's connections to the Sunshine Coast and the parallels between small town life on the BC coast and small town life in France. "Rarely does a book so perfectly capture the essence of a place." Paul was interviewed on Talk Radio Europe (Spain) on March 22nd at 4:45PM CET. And UNCORKED is now listed in The TRE Bookshop. Good times were had by all at the book launch at Armchair Books in Whistler on March 18th!